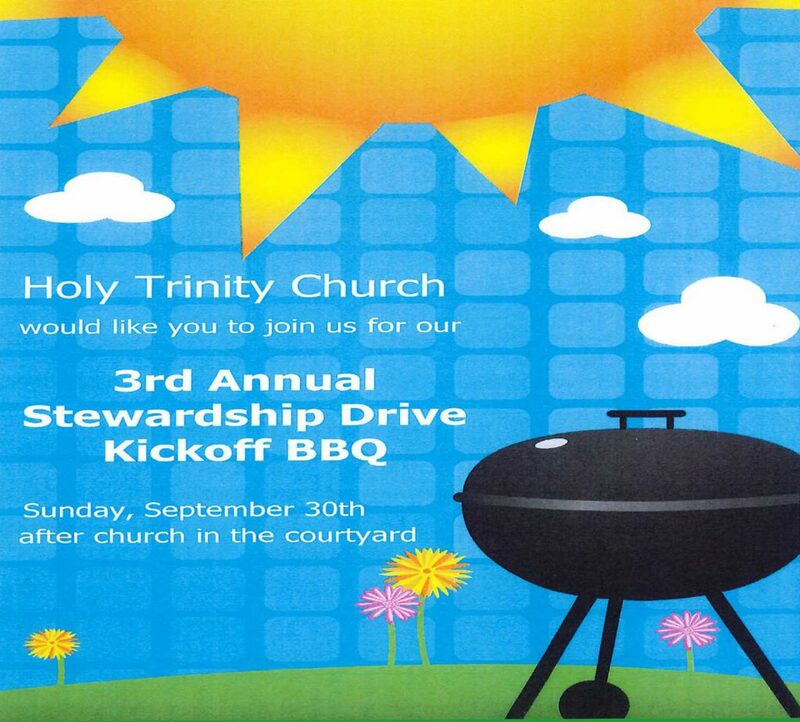 Holy Trinity’s 3rd Annual Stewardship Barbecue. 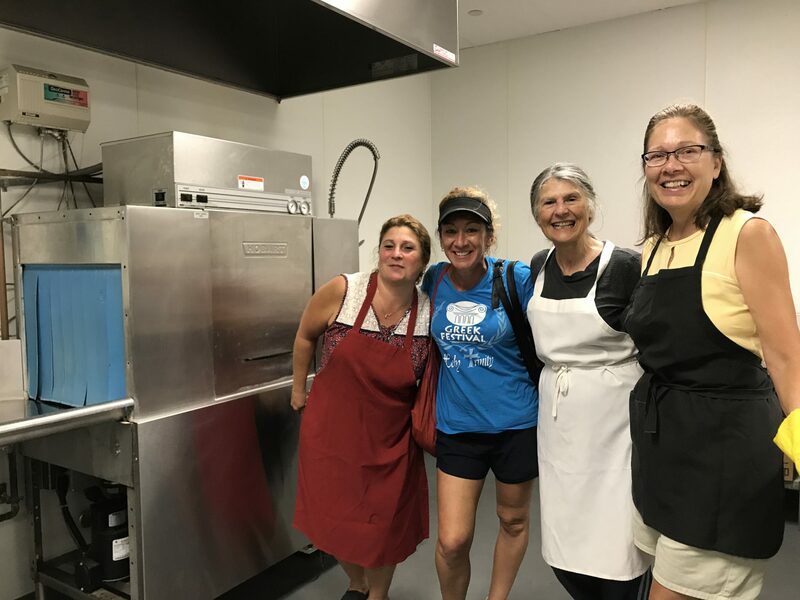 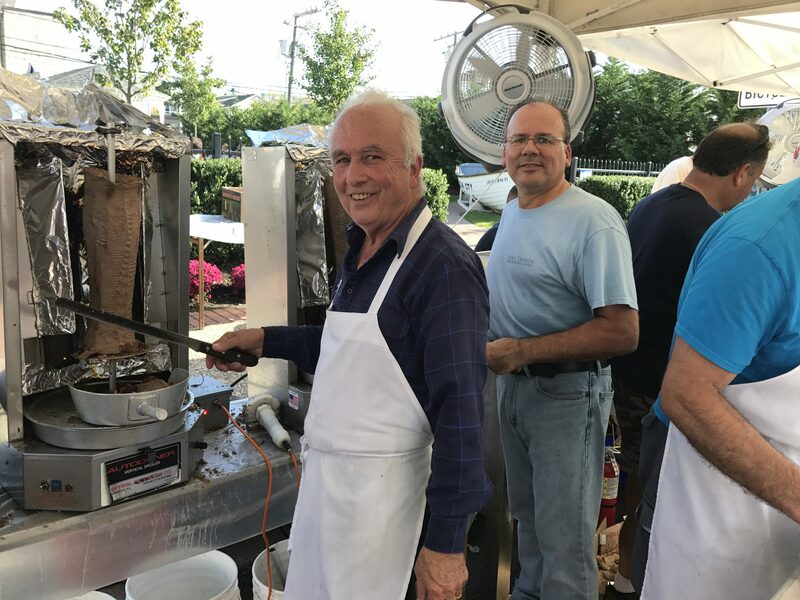 Our Holy Trinity’s 3rd annual Stewardship Barbecue hosted by our Parish Council, is held after the Divine Liturgy Service, on Sunday, September 30th, in the Fellowship Hall. 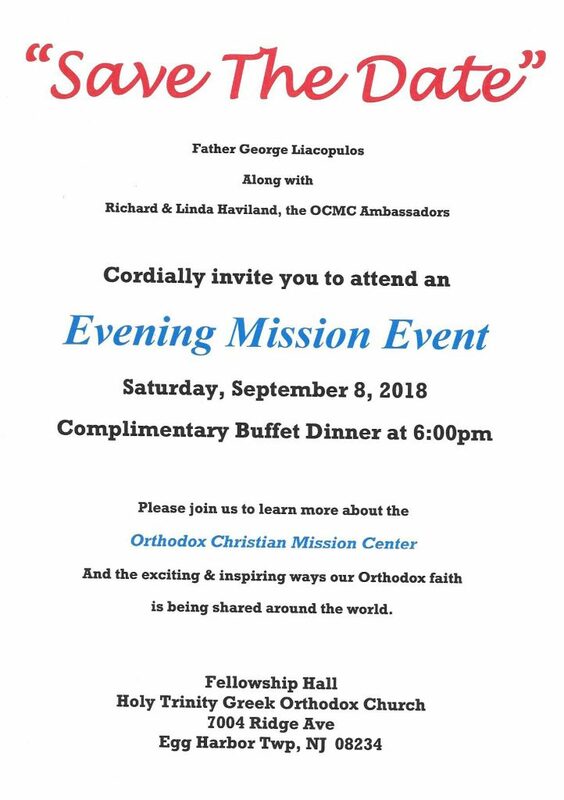 Please bring family and friends to enjoy fellowship and fun with us. 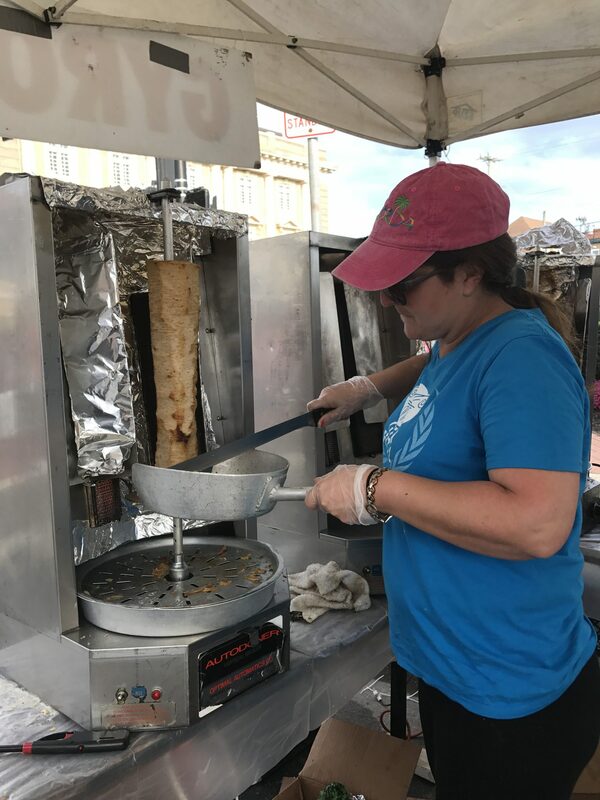 Taste of Greece at Ocean City Block Party. 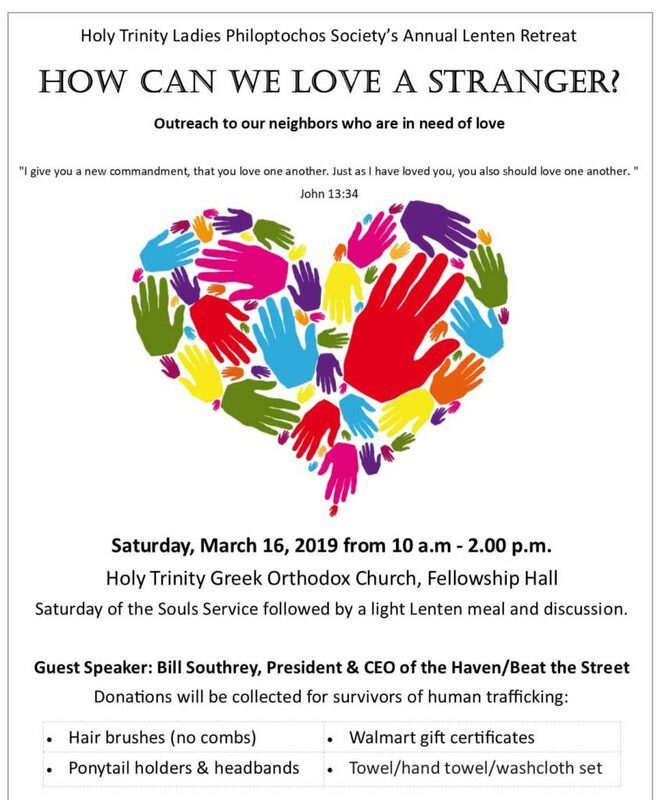 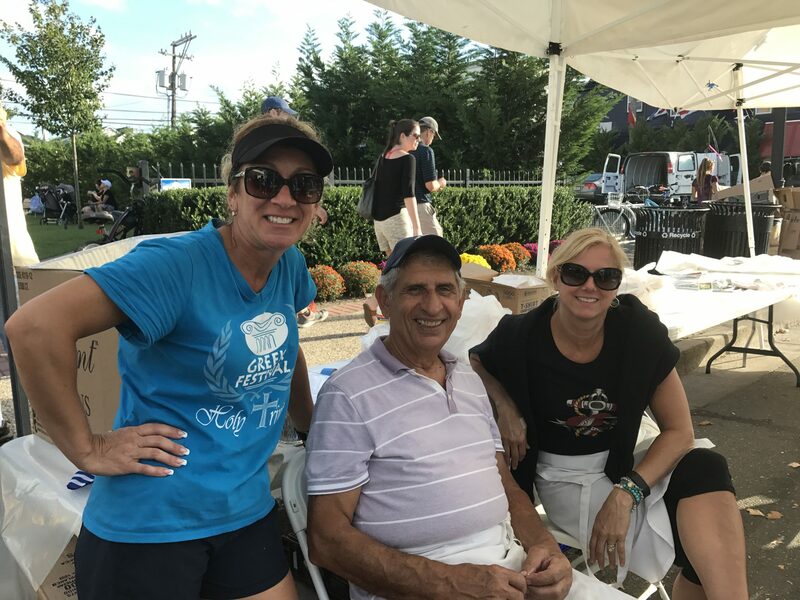 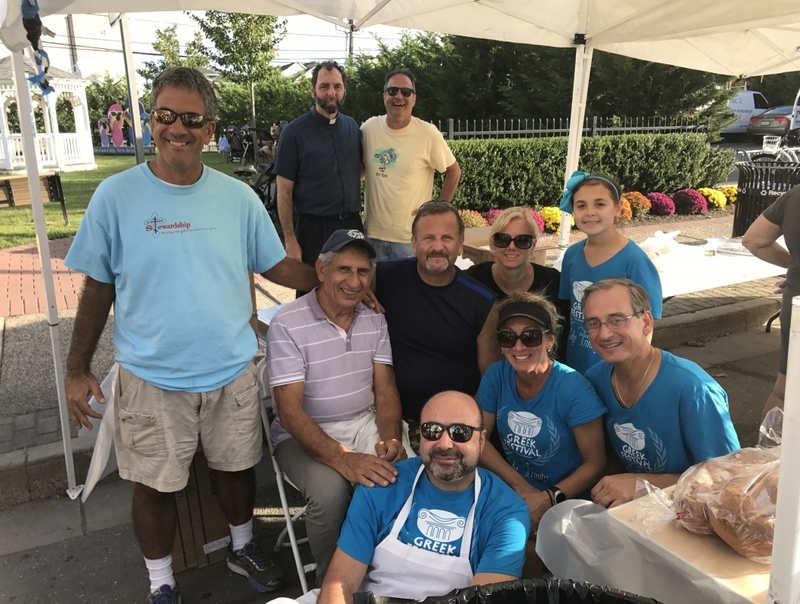 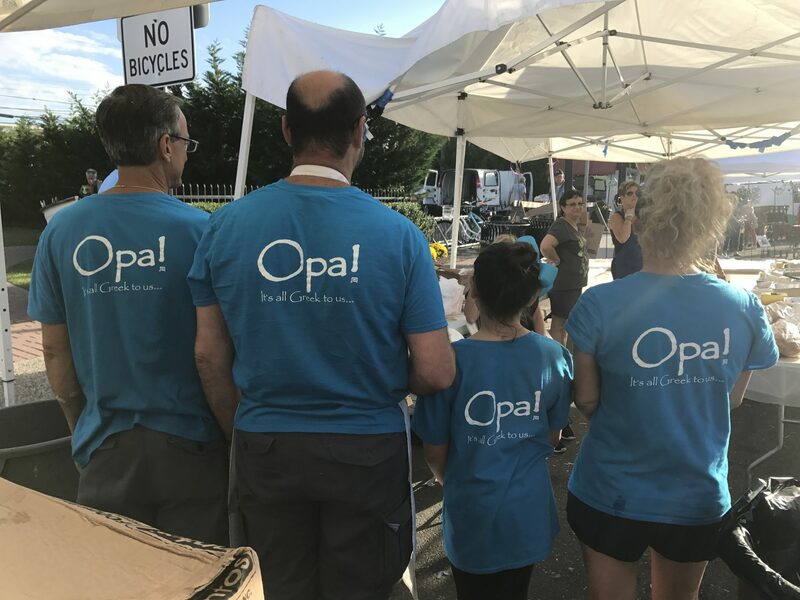 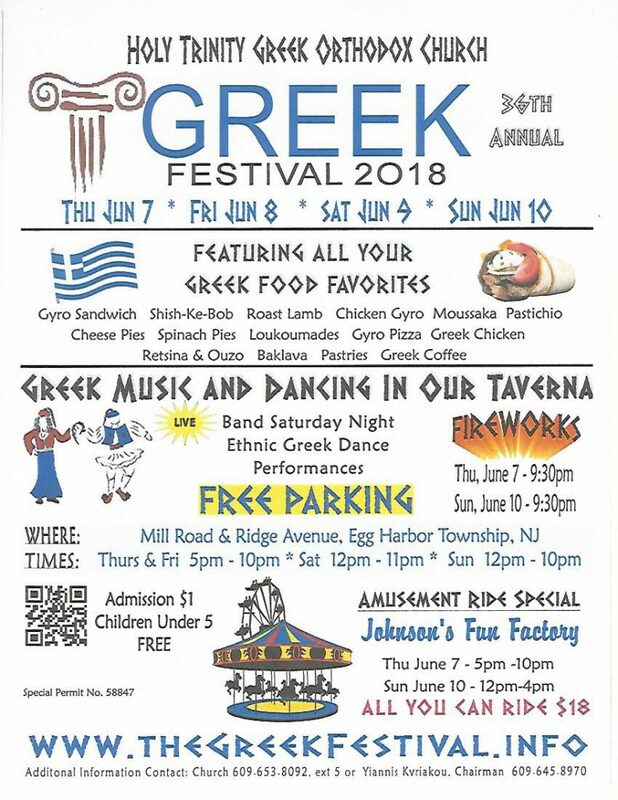 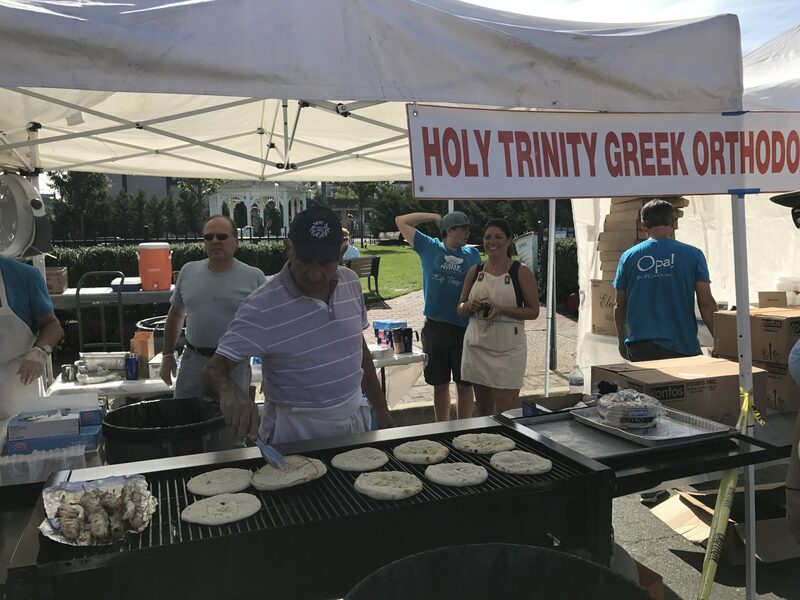 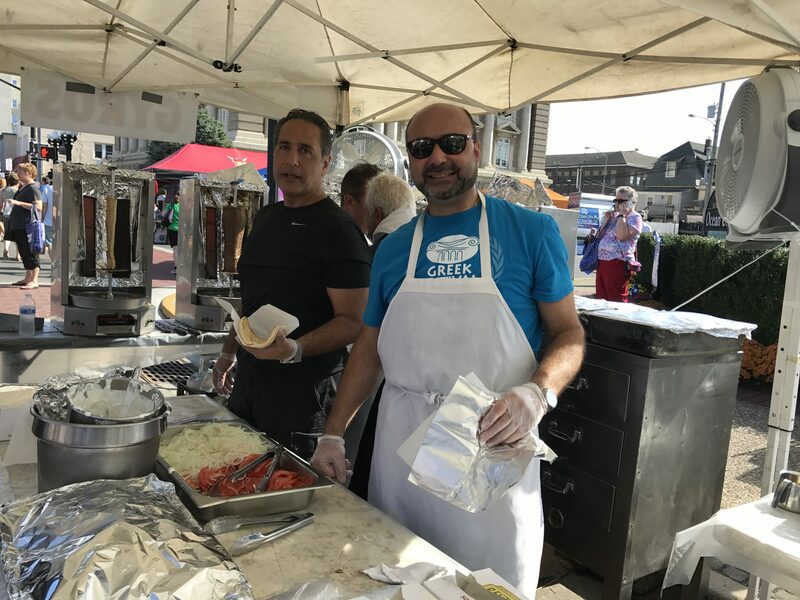 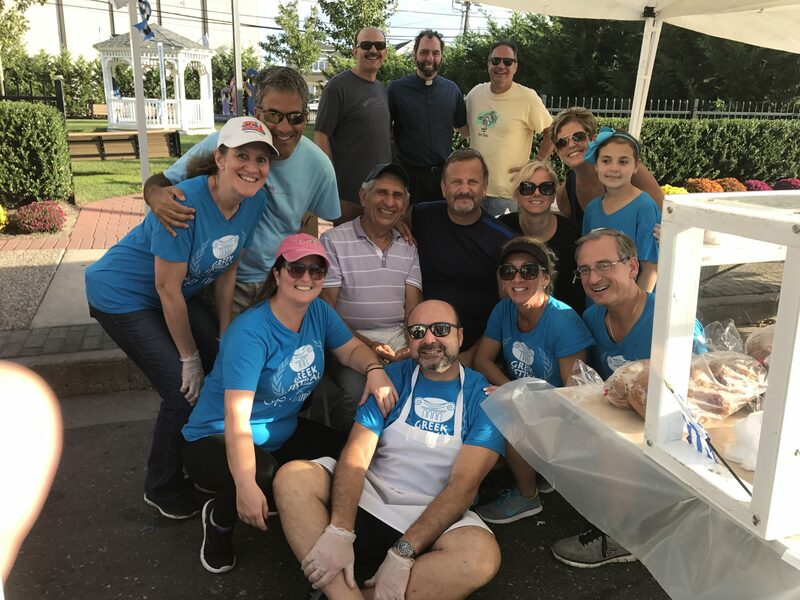 Visit the Holy Trinity Greek Orthodox Church booth at the Ocean City Block Party to enjoy our traditional Greek Gyros and delicious desserts.